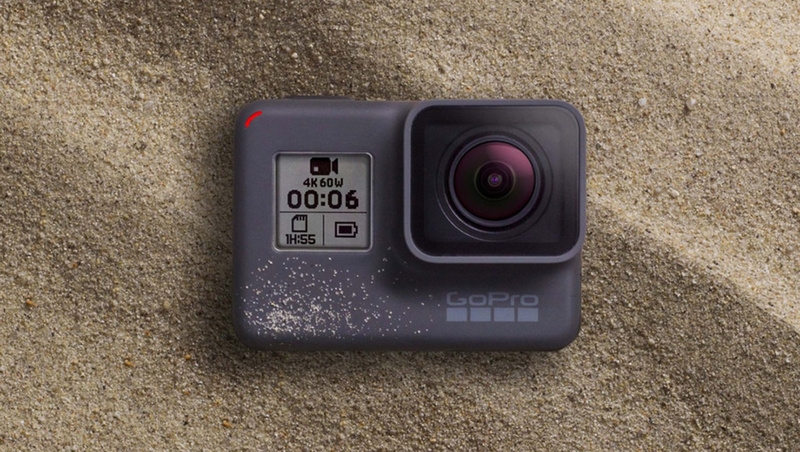 Our team of deal experts have taken a look at the best deals shoppers can expect on GoPro action cameras this Black Friday. 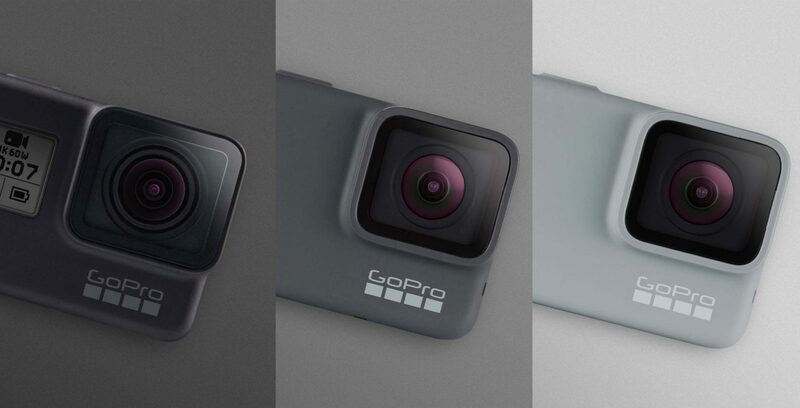 With the brand new GoPro Hero 7 Black & Silver cameras released in September, GoPro have upgraded their flagship line-up to include 4K video with smooth video capture. 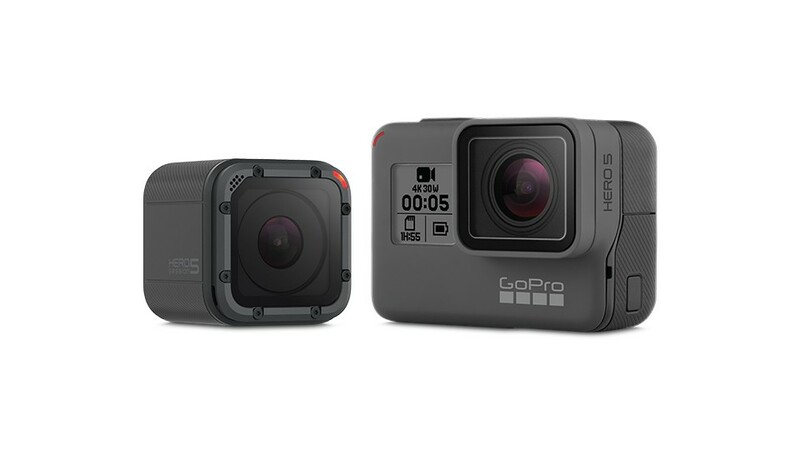 There’s also now plenty of older GoPro models with 4K video to choose from and we expect to see deals across a wide range of older HERO and HERO Session cameras. 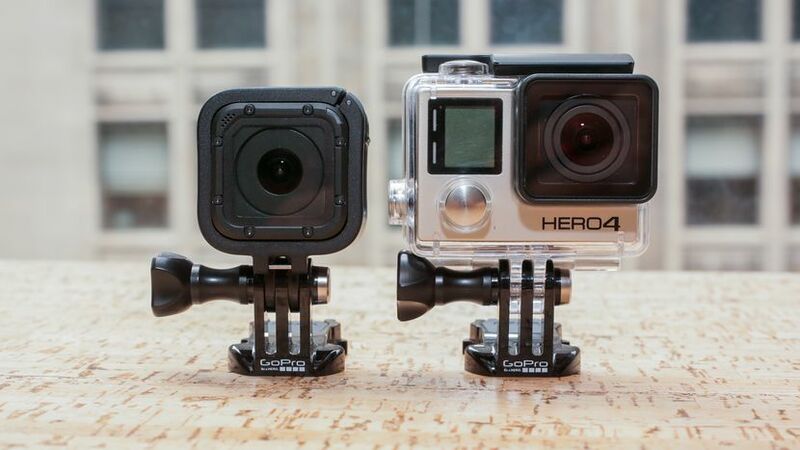 Whilst there might be a few discounts available on the HERO4 series such as the HERO4 Silver and HERO4 Black, these deals are unlikely to feature as doorbusters. Expect discounts in the range of 40-50% on these older models.